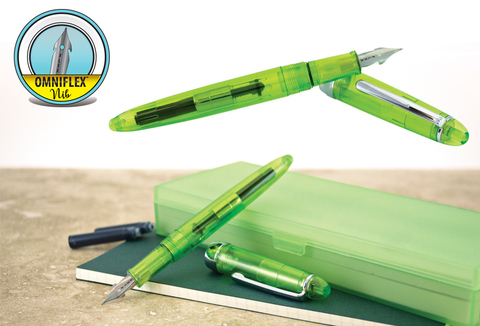 Monteverde USA® fountain pens are adored for their variety, ingenuity, and affordability by offering stunning designs and quality craftsmanship usually reserved for more expensive fountain pens. The Monteverde USA® Monza™ is a colorful and transparent demonstrator collection. 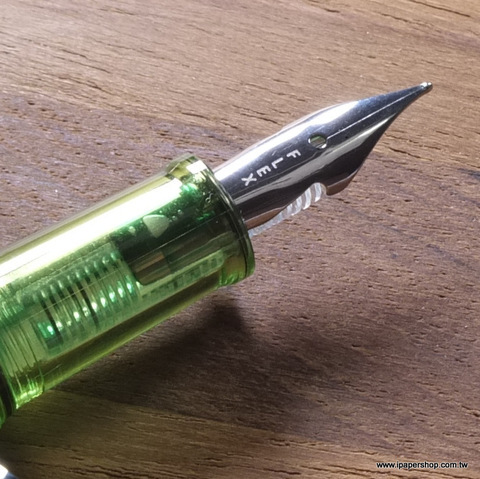 Featuring a modern, eye-catching design and adorned with chrome accents inside and out, this lightweight fountain pen is sure to please. 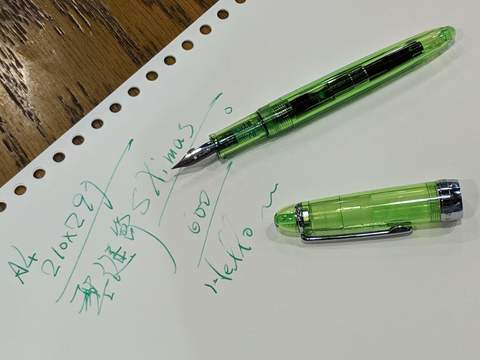 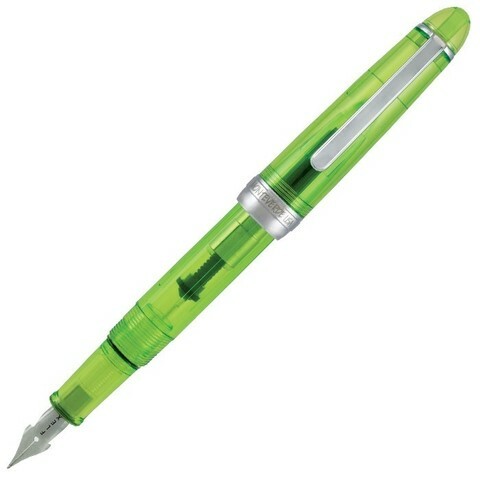 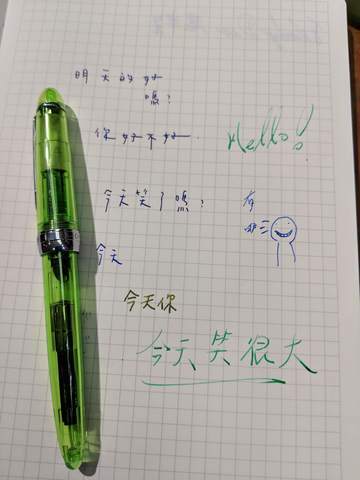 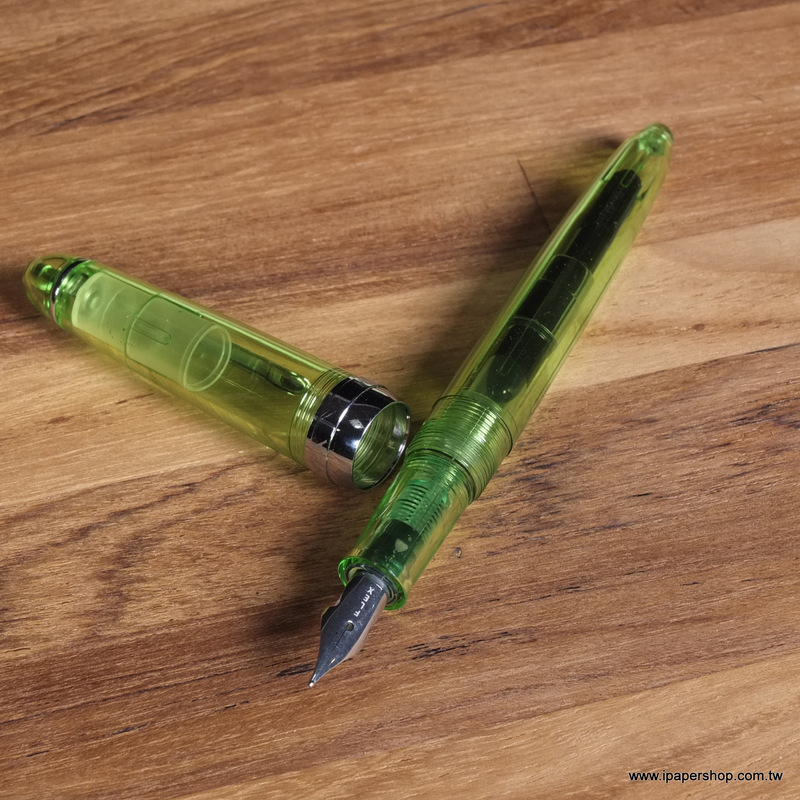 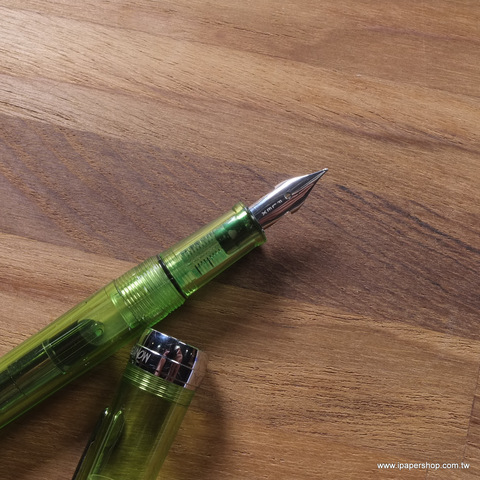 The clear body shows off the pens inner workings, catching the light and allowing your ink to shine. 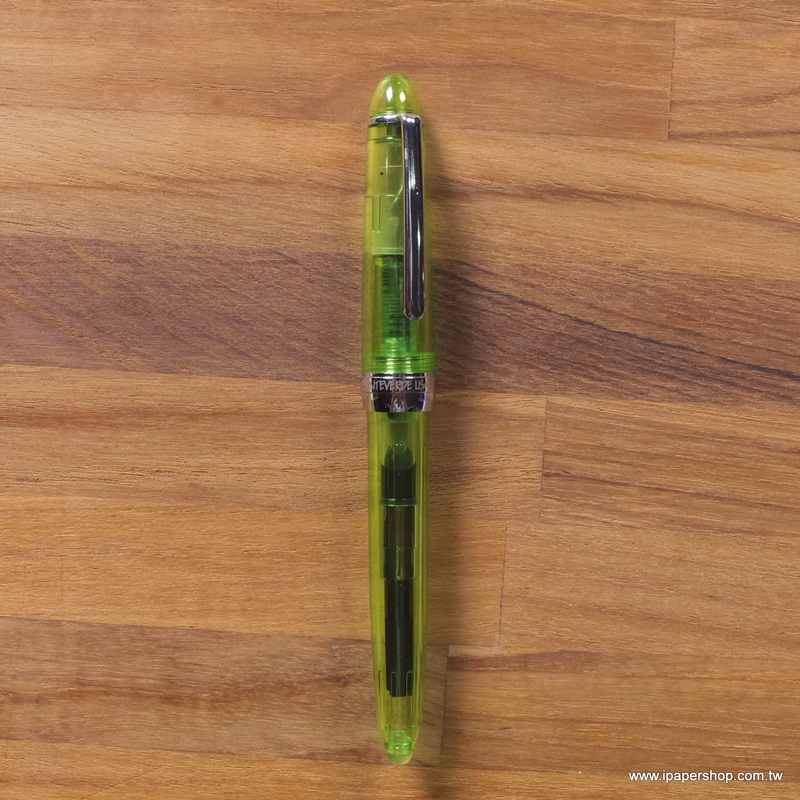 Comfortable in hand, this pen is suited for everyday writing, perfect for all fountain pen enthusiasts. The fountain pen’s stainless steel nib utilizes either cartridge or converter filling. 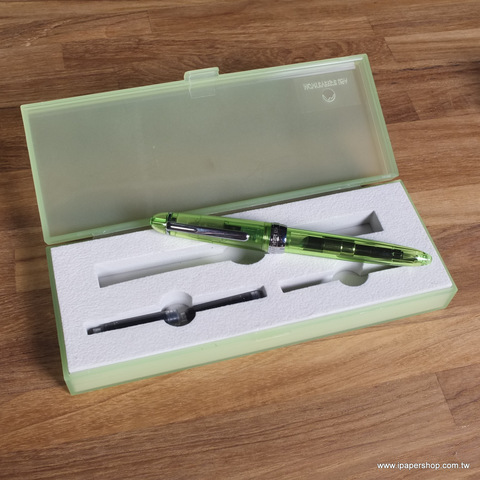 The reusable box can be used as a multiple pen case. 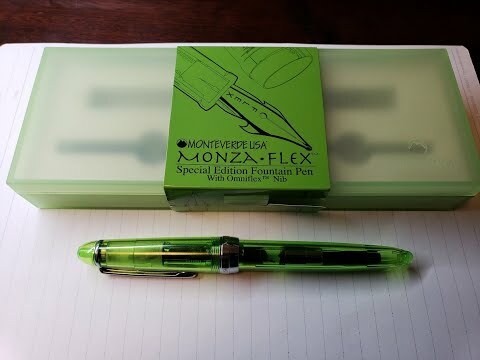 The fountain pen is fitted with a semi-flexible "Omniflex" nib that is typically found on Conklin fountain pens. 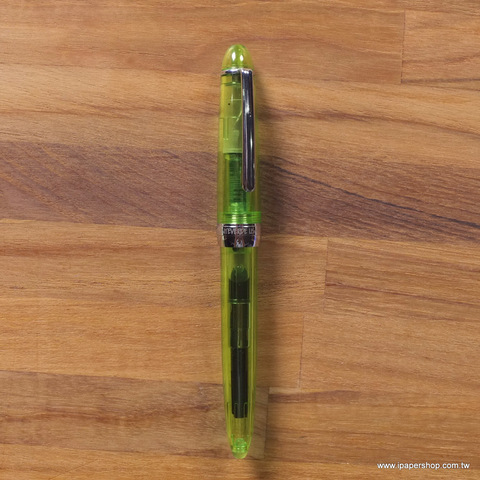 The #5 size nib produces a degree of line variation when you put even finger pressure on the tines. The manual control of line variation is ideal for those who are looking to add a calligraphic flair to their everyday handwriting or practice pointed pen script like Copperplate or Spencerian. 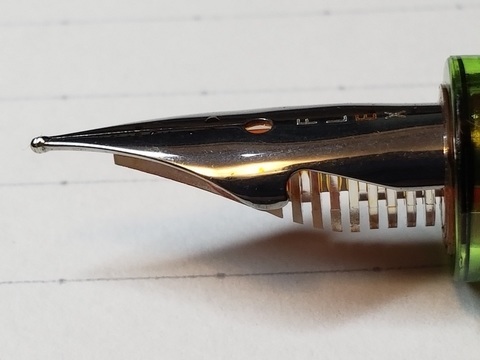 Nib: Stainless Steel "Omniflex" semiflexible nib with a clear feed.